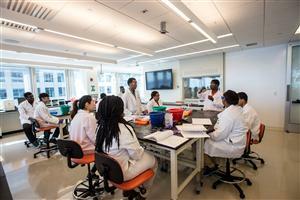 The City of Boston, Boston Public Schools and the Greater Boston Chamber of Commerce encourage all businesses to participate in InvestBPS to help transform education in Boston. If your business is interested in participating in InvestBPS, complete this form. If your school is interested participating in InvestBPS, please update your partnership needs at PartnerBPS. Please contact Special Projects Manager Hannah Wilson hwilson@bostonpublicschools.org with any additional questions. This year, kindergarten through fifth grade students in Higginson/Lewis, Tynan, Channing, Taylor, King, Chittick, Harvard/Kent, Curtis Guild, and Winship schools participated in the annual Read to Achieve initiative (sponsored in part by InvestBPS partner Houghton Mifflin Harcourt). 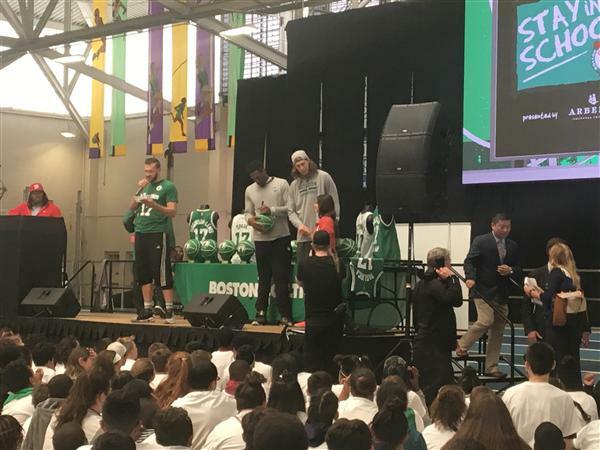 Students were rewarded with individual incentives and opportunities to win school assemblies with Celtics players. 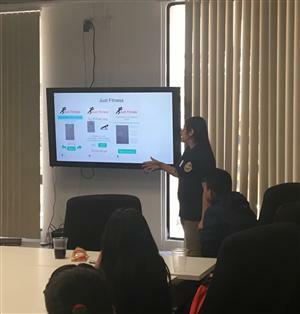 Local technology company, Salsify launched a STEM education program to help expose Boston Public School students to careers in their field. Salsify created this opportunity to help increase diversity and to build a strong pipeline of local STEM workers.